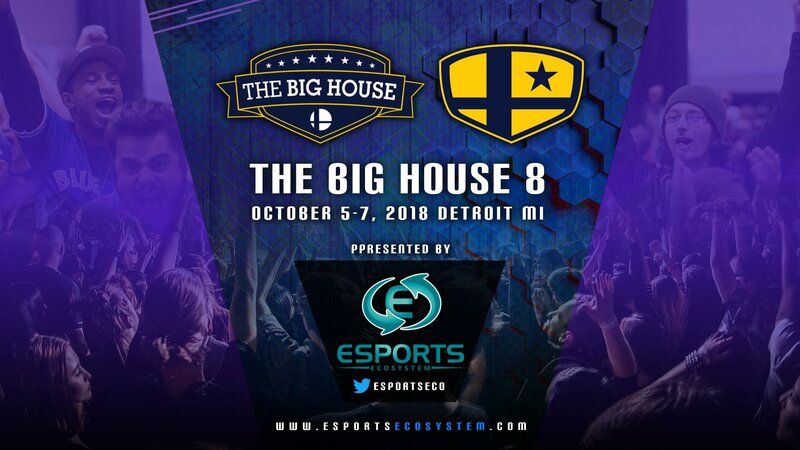 The Big House [October 5-7, 2018] - The Big House 8 is presented by eSports Ecosystem! The Big House 8 is presented by eSports Ecosystem! The Big House is made possible by the people and organizations that support us. We’re excited to announce this year’s edition is presented by eSports Ecosystem! The biggest fall Smash event is back for the eighth time, and this year we’re title-sponsored by the fastest-growing cryptocurrency company in the gaming realm, eSports Ecosystem. eSports Ecosystem is an eSports-based cryptocurrency company whose mission is to be the standard cryptocurrency in gaming in the form of dynamic ESE tokens. Built on custom blockchain technology, the ESE model will enable better sustainability for gamers, teams, and organizers with a wide variety of uses. The company has already hit the ground running into the world of Smash by sponsoring top-ranked Samus player Duck and has plans to continue doing so. 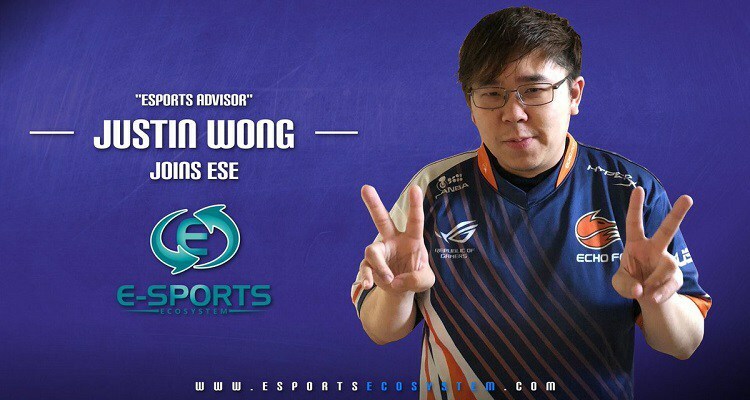 Furthermore, eSports Ecosystem will be represented at The Big House this year by none other than Justin Wong! The legendary FGC player will be attending Big House on Saturday, October 6th and taking part in various side events at the venue. Don’t hesitate to stop by and say hi!